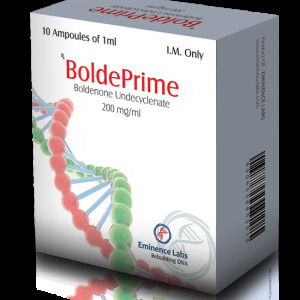 Equipoise – a steroid drug, popular among sports fans. 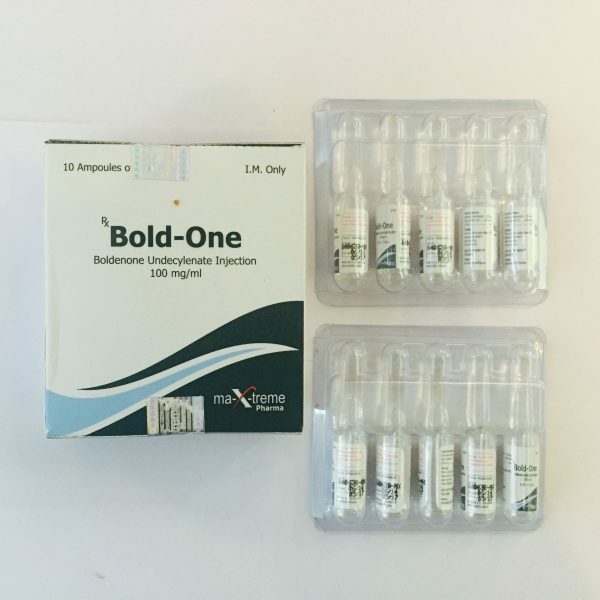 Initially, the active substance (boldenone) was used in the veterinary field, and later migrated to sports pharmacology. From a chemical point of view, the active substance is testosterone, a feature of which is in the presence of an additional bond between the first two carbon atoms. 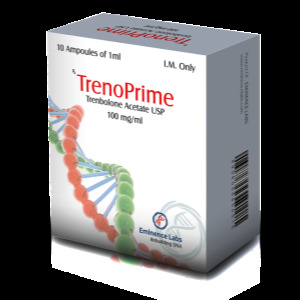 This nuance retains similar anabolic characteristics (index 100) and simultaneously reduces the androgenic properties of the drug. 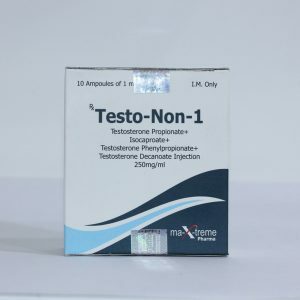 In their parameters, Equipoise is often compared with nandrolone, but their effect is different, and in the proposed drug it is much closer to endogenous testosterone. 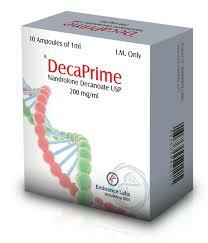 Together with this, both steroids can be used together in special courses on weight gain. The result from the course will be similar to the first version of the course, but adding Winstrol will improve the quality of dry muscle mass. Two weeks after the end of the drug should be PKT: Testosterone boosters will help to quickly restore the hormonal balance.